ORIGINALLY FROM JAPAN, BORN AND RAISED IN TOKYO, KOZABURO AKASAKA TRAVELLED TO LONDON TO STUDY FASHION DESIGN AT CENTRAL SAINT MARTINS COLLEGE OF ART WHERE HE OBTAINED HIS UNDERGRADUATE DEGREE. HE THEN SPENT TIME IN NEW YORK WHERE HE GAINED INDUSTRY EXPERIENCE WHILE WORKING AT THOM BROWNE. CONVINCED HE HAD TO FOCUS ON DEVELOPING HIS PERSONAL AESTHETIC FURTHER, HE PURSUED THE MFA IN FASHION DESIGN PROGRAM AT PARSONS. HIS WORK IN THE FIRST YEAR OF THE PROGRAM WAS SELECTED FOR THE VFILES SPRING/SUMMER 16 PRESENTATION. HIS MOST RECENT GRADUATE COLLECTION WILL BE STOCK AT DOVER STREET MARKET. HAVING GROWN UP DURING THE 90S IN JAPAN, KOZABURO’S AESTHETIC IS HEAVILY INSPIRED BY MUSIC SUBCULTURES AND THE VARIOUS STREET STYLES HE WAS EXPOSED TO DURING THAT PERIOD. HIS ACADEMIC AND PROFESSIONAL BACKGROUND ALWAYS PREVAIL WHEN IT COMES TO CONSIDERATION OF THE QUALITY OF GARMENTS, FITS AND FINISHING WHICH IS GROUNDED IN HIS TAILORING SKILL. TIMELESS DESIGN OF CLASSIC MEN’S APPAREL IS AT THE CORE OF HIS AESTHETIC. 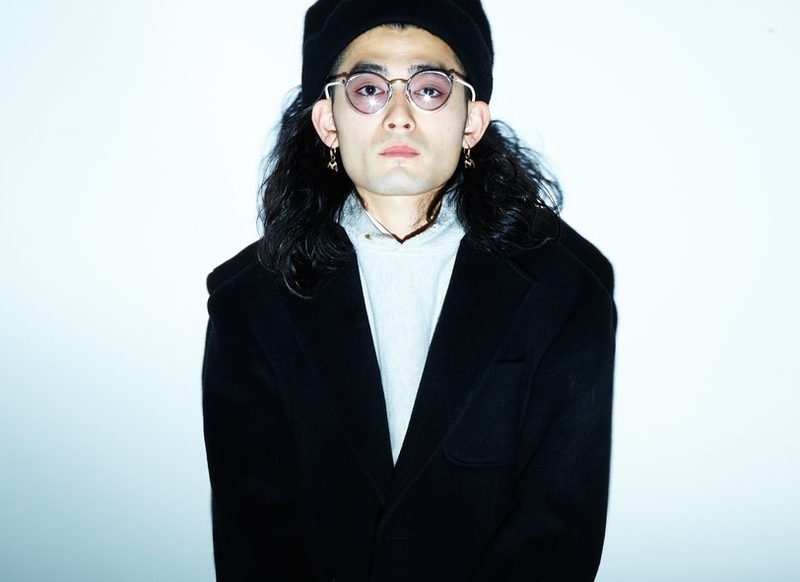 THE JUXTAPOSITION OF HIGH FASHION AND STREET CULTURE HAS COME TO DEFINE THE UNIQUELY POETIC AND CONTEMPORARY - YET NOT TEMPORARY – STYLE OF KOZABURO.